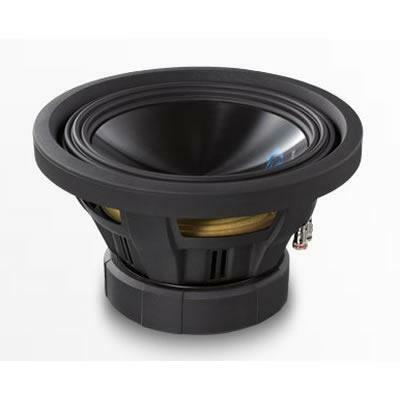 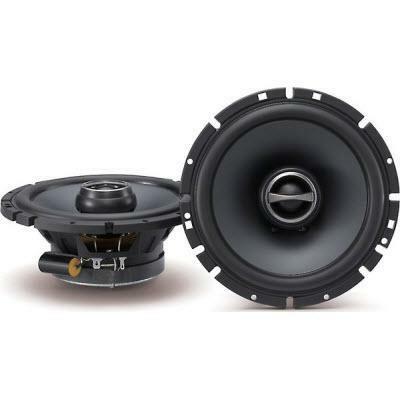 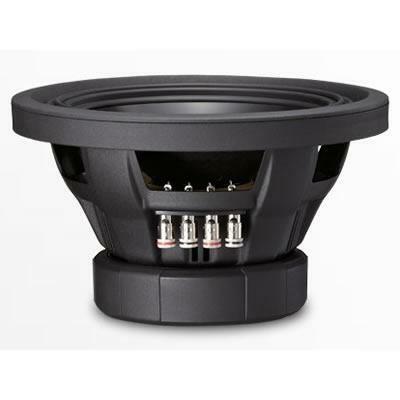 The Alpine Type-S subwoofers feature a shallow mounting depth design, so you can get tight accurate bass in smaller spaces. 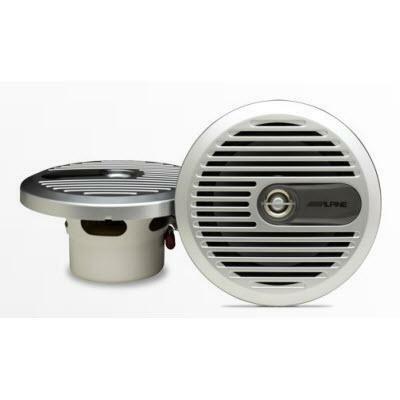 An advanced airflow system including a stamped steel basket design with leg venting cooling keeps the bass going while keeping your sub cooler. 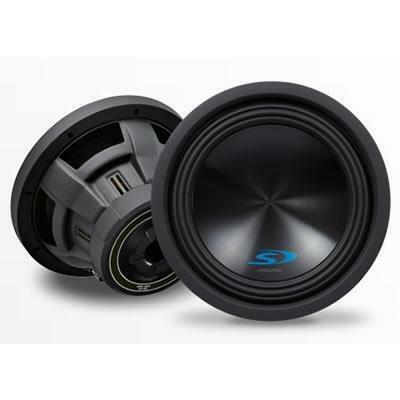 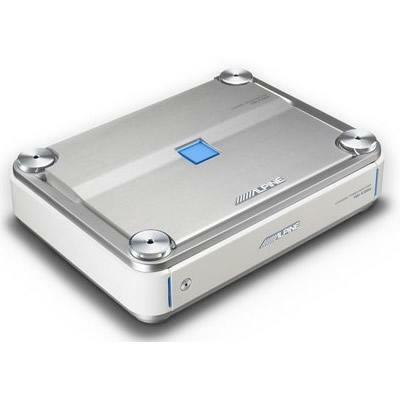 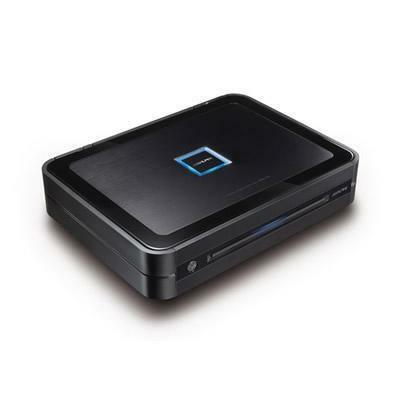 Round out your system with the Type-S sub, and V-Power amplifier for the best match in performance.